“Imagine life is a game in which you are juggling five balls. The balls are called work, family, health, friends, and integrity, and you are keeping all of them in the air. But one day you finally come to understand that work is a rubber ball. If you drop it, it will bounce back. 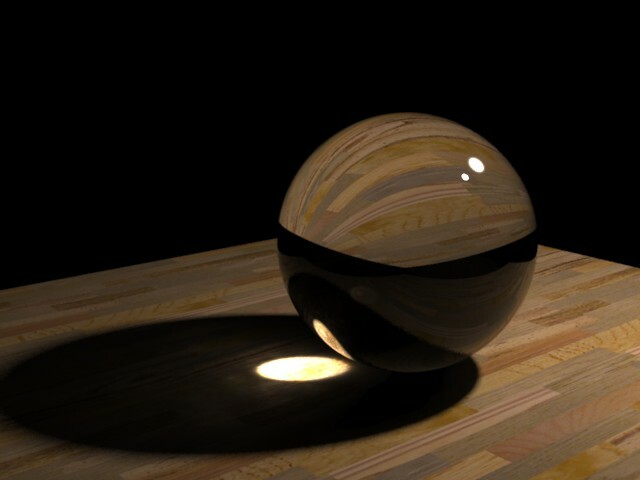 The other four balls, family,health, friends and integrity, are made of glass. If you drop one of these, they will be irrevocably scuffed, nicked, perhaps even shattered. And once you truly understand the lesson of the five balls, you will have the beginnings of balance in your life”. This quote has been fairly well circulated and is held in high regard by pursuers of a balanced life. It actually illustrates the problem with trying to maintain balance and all keep all the balls in the air – something will eventually come crashing down. At the same time it points out that relationships, health and character are the fragile priorities that matter. It does miss the one thing that has eternal significance – but every illustration has its limits. I agree with you Jackie, that is where the illustration falls short. Click for what I believe the “glue” is.